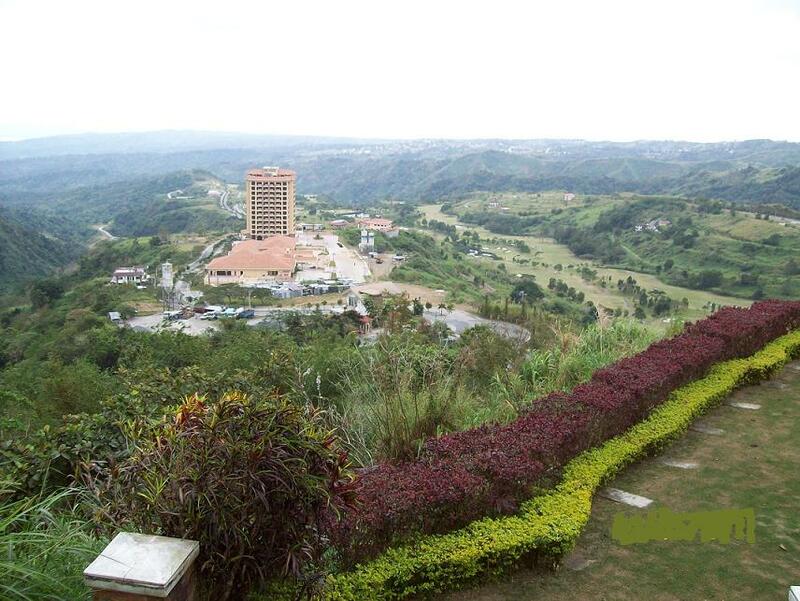 Just a few minutes’ drive away is Tagaytay City proper with its myriad of commercial and recreational establishments. Splendido Taal Towers is only 90 minutes from Makati City via the South Luzon Expressway or the Cavite Coastal Road. Rising 12 stories high right in the middle of Splendido Taal Residential, Golf & Country Club are the four luxury condominium buildings of Splendido Taal Towers. With the breathtaking vista of the Taal Lake and Volcano, or the greens and fairways of the Splendido Taal Golf Club right at your window, the Splendido Taal Towers offers the perfect place for weekend outdoor activities for the whole family. One of the most prized piece of real estate along the Tagaytay Ridge. Nestled in a valley where cool breezes from the lake and the mountains meet. An exclusive haven of serenity and luxury where only a privileged few can live in the style and comfort that they are accustomed to. A private enclave that is only a short drive away from the beaches of Nasugbu and Calatagan, and the dive sites of Anilao in Batangas, or the pulsatingnight life of nearby Tagaytay City. This is the perfect location to nestle your new home. Visualize the lifestyle that would soon be yours, and take that one final step towards attaining the Splendido Taal Towers way of life that you deserve. 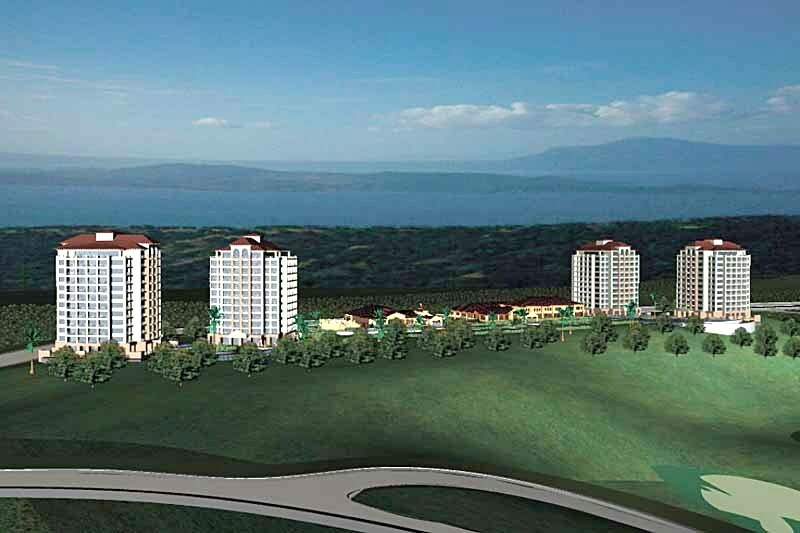 Overlooking the majestic view of Taal Lake rests the most prized piece of real estate along the Tagaytay Ridge. Surrounded by the endless beauty of nature and caressed with a soothing mountain breeze, the Splendido Taal Residential Golf and Country Club sets an unprecedented standard in luxury living. After the success of its first tower and the demand for more hotel accommodations in the Tagaytay area comes its latest addition – The Splendido Taal Tower 2. Condominium unit owners are accorded memberships to the Splendido Taal Country Club, with clubhouse facilities that will ensure that you will make the most out of your stay in Splendido Taal. Take full advantage of these exclusive opportunities to enjoy the extensive range of amenities offered. 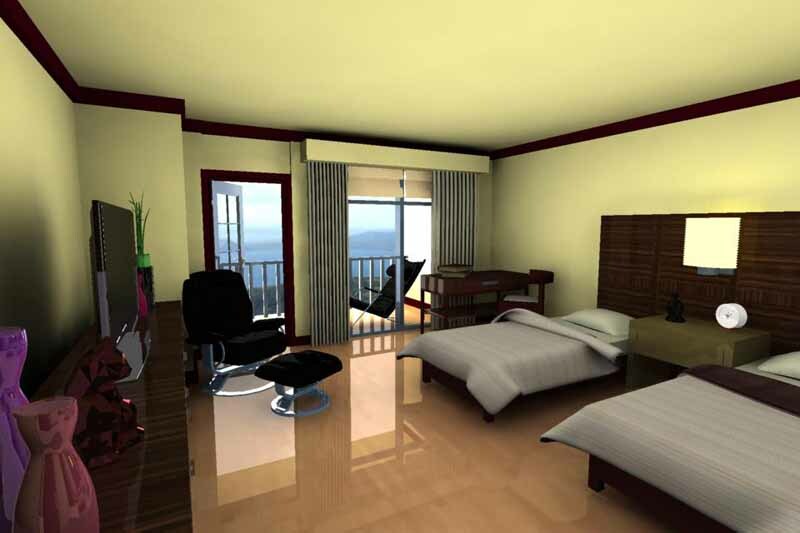 Each purchase at the unit at Taal Tower 2 grants the owner a lifetime membership at the Splendido Taal Country Club. 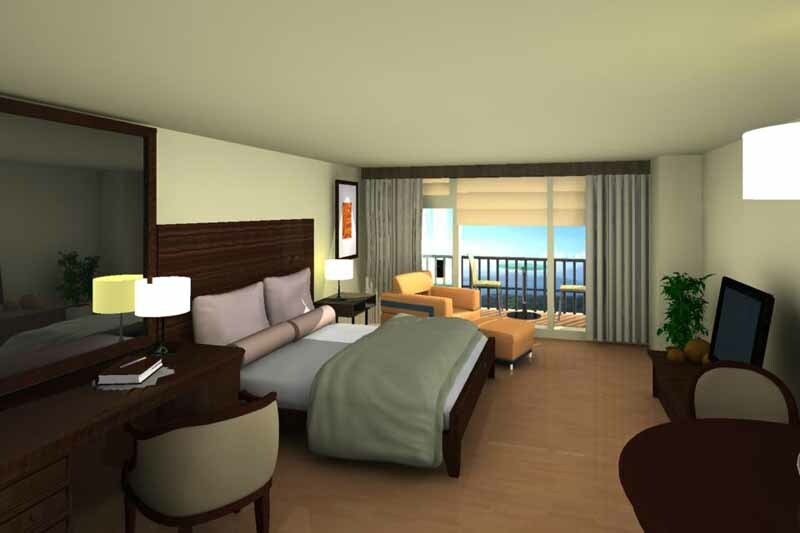 Take full advantage of this exclusive oppurtunity to enjoy the extensive range of amenities offered. Units available in studio type, studio with balcony, 1 bedroom, 2 bedrooms. Floor Area from 26sqm, 26.45sqm, 31.11sqm, 34sqm, 62.20sqm, 71.30sqm. Parking slot is mandatory for 2 bedroom units. Misc. (Titling) 6.5% of Total Contract Price less discount if any.